The following pages are intended to serve as a general introduction toGreek literature and thought, for those, primarily, who do not knowGreek. Whatever opinions may be held as to the value of translations, itseems clear that it is only by their means that the majority of modernreaders can attain to any knowledge of Greek culture; and as I believethat culture to be still, as it has been in the past, the most valuableelement of a liberal education, I have hoped that such an attempt as thepresent to give, with the help of quotations from the original authors,some general idea of the Greek view of life, will not be regarded aslabour thrown away. It has been essential to my purpose to avoid, as far as may be, allcontroversial matter; and if any classical scholar who may come acrossthis volume should be inclined to complain of omissions or evasions, Iwould beg him to remember the object of the book and to judge itaccording to its fitness for its own end. 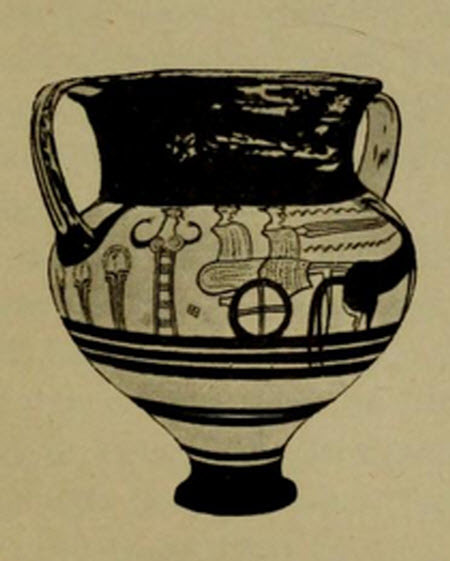 "The Greek View of Life," no doubt, is a question-begging title, but Ibelieve it to have a quite intelligible meaning; for varied and manifoldas the phases may be that are presented by the Greek civilization, theydo nevertheless group themselves about certain main ideas, to bedistinguished with sufficient clearness from those which have dominatedother nations. It is these ideas that I have endeavoured to bring intorelief; and if I have failed, the blame, I submit, must be ascribedrather to myself than to the nature of the task I have undertaken. From permission to make the extracts from translations here printed mybest thanks are due to the following authors and publishers:--ProfessorButcher, Mr. Andrew Lang, Mr. E. D. A. Morshead, Mr. B. B. Rogers, Dr.Verrall, Mr. A. S. Way, Messrs. George Bell and Sons, the Syndics of theCambridge University Press, the Delegates of the Clarendon Press,Oxford, Messrs. Macmillan and Co., Mr. John Murray, and Messrs. SampsonLow, Marston and Co.--I have also to thank the Master and Fellows ofBalliol College, Oxford, for permission to quote at considerable lengthfrom the late Professor Jowett's translations of Plato and Thucydides.